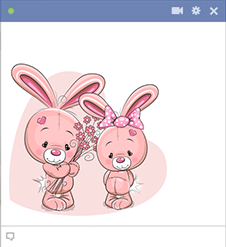 Awash with sweetness, these love bunnies are sure to turn heads on Facebook. 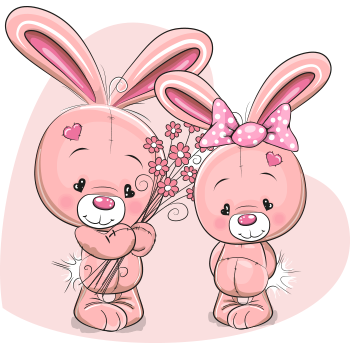 When your sweetheart is on your mind, send them a sweet reminder in the form of this image that they are on your mind. Being thoughtful is always a great way to score points in the love department.